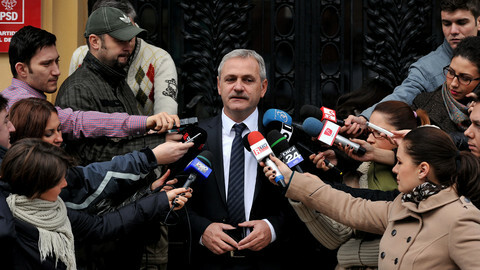 The leader of Romania's Social Democrat party maintains he is innocent. But, according to Romania's National Anticorruption Directorate (DNA), Liviu Dragnea created an organised criminal group and defrauded EU structural funds. Romania's fraudbusters had help in their case from the Brussels-based European Anti-Fraud Office (Olaf). "Olaf conducted thorough investigations that we hope will have a strong deterrent effect," said the office's then acting director-general Nicholas Ilett in November 2017, when the accusation of the DNA was announced. Whether that deterrent effect will occur remains to be seen. If proven, the Dragnea case - which is still ongoing - would only be one of many examples of the EU's regional support fund being hit by fraud last year. 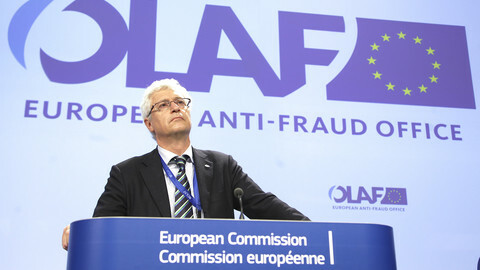 "Fraud involving EU structural funds remained at the core of Olaf's investigative work in 2017," the office said in its annual report. By the end of last year, 73 of Olaf's 362 ongoing investigations were specifically on structural funds – making it the largest category four years in a row. Other annual reports, by the European Commission, also indicate that cohesion funds are a significant target for criminals. Why is that? 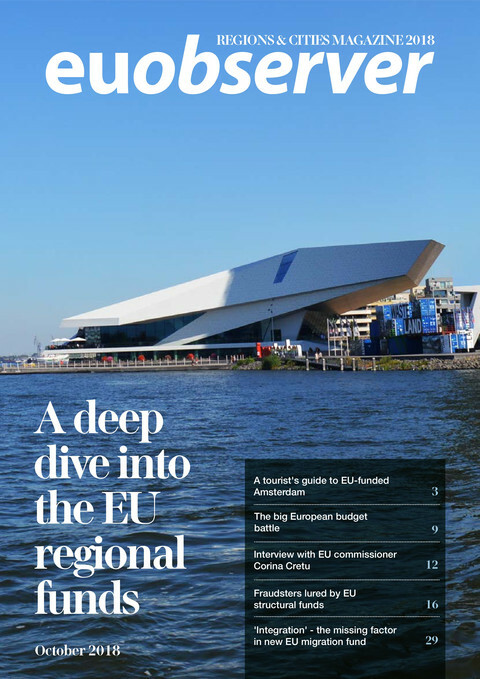 Part of it has to do with the fact that regional support simply makes up a large share of the EU budget, Ilett told EUobserver in June, when he was still acting director-general of Olaf. Some correlation between amount of spending and level of fraud is to be expected. "Of course it is more complex than that. It's also inherent in the nature of the spending," he said. 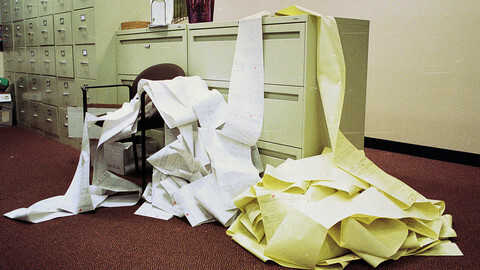 "There is a system of shared management and that also can constitute a risk. Because there are more people involved in the decision-making process and you can have decisions taken quite locally, where there may sometimes be a risk of a lack of control, and a risk of patronage, nepotism, corruption at the local level," noted Ilett. 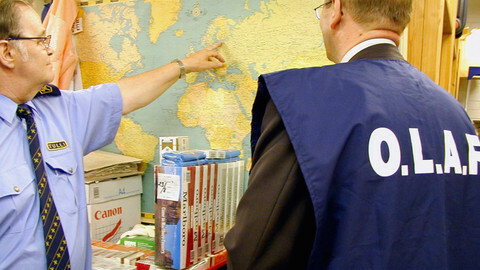 Mihaly Fazekas, researcher at Cambridge University, agreed, and pointed to the large amount of discretion given to local and regional authorities in distributing the EU funds. "If you have a corrupt elite, discretion is good," the researcher told EUobserver. "If you have a friend who happens to build stadiums, you will build a stadium even if the village has no football club which is in the first league or no one watches football." Fazekas is more of an expert on corruption than on fraud, but the two issues are closely related. He noted that the plethora of administrative requirements for recipients of EU funds have an adverse affect. "While bureaucratic controls try to decrease corruption, inadvertently they make market entry harder – reduce the number of bidders, hence make corruption more likely," said Fazekas. How much money is actually being defrauded from the annual EU budget for cohesion policy – and whether the problem is increasing – is hard to determine, according to Olaf's Ilett. "It's very difficult to measure over time. It's one of the things we know that we don't know," he noted. The commission's Protection of the European Union's financial interests reports, or Pif reports, give some indication. The report on 2017 said that EU member states reported a total of €320m of cohesion policy and fisheries funding as fraudulent irregularities. The 2016 figure was €237m, also for cohesion policy and fisheries combined. In 2015, when cohesion policy was still counted separately, member states reported €477m in fraudulent irregularities. But Olaf's Ilett said the figures needed to be interpreted cautiously because there is no harmonised approach. "The trouble with the PIF report figures is that it contains what the member states have declared, and within that there is a category of what they think is fraudulent," he said. "Some member states will not qualify a situation as fraudulent until they've at least got an indictment, if not a conviction. Others will look at the file and say: this is clearly fraud, and tick it as fraud." 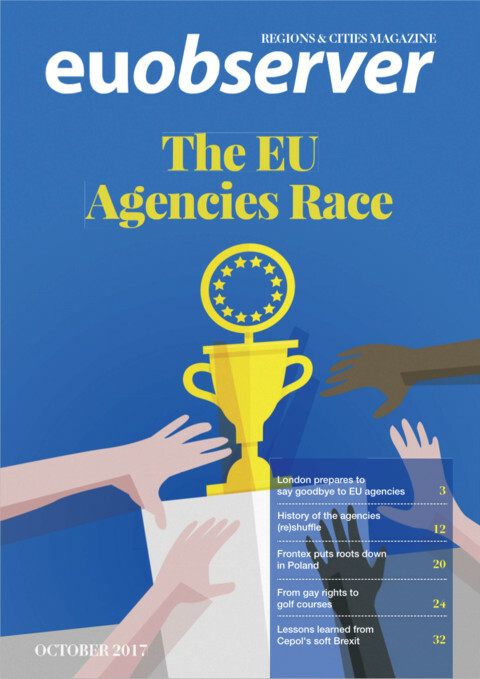 Some academics have said the structural funds have a problem embedded in the design of the system: the money is coming from the general EU budget, but action to protect it against abuse will have to be paid by a national authority. 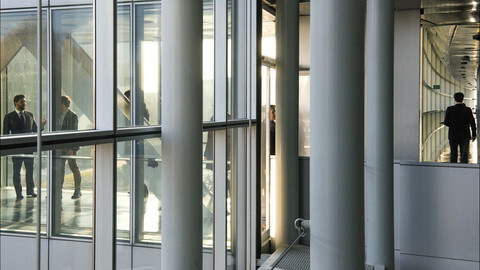 Researcher Agnieszka Aleksandra Murawska first pointed out in her 2008 book Administrative Anti-Fraud Measures within the European Union that any loss would be suffered by the EU budget as a whole, while investigating and prosecuting fraud requires investment from the national budget. The book was her dissertation at the European University Viadrina at Frankfurt (Oder). "In theory, the member states should be interested in the correct functioning of the common market, but it is evident that particular interests of individuals, i.e. the voters, frequently prevail," she wrote. "Community law is perceived as something 'alien and distant', and the community budget is regarded as less worthy of protection than national financial interests," she added. Since the Lisbon treaty, member states have a duty to protect the EU budget as well as their national budget. European Commission spokesman Johannes Bahrke told EUobserver that the member states are "primarily responsible" for sound management, and that the cohesion policy programmes have strict safeguards. 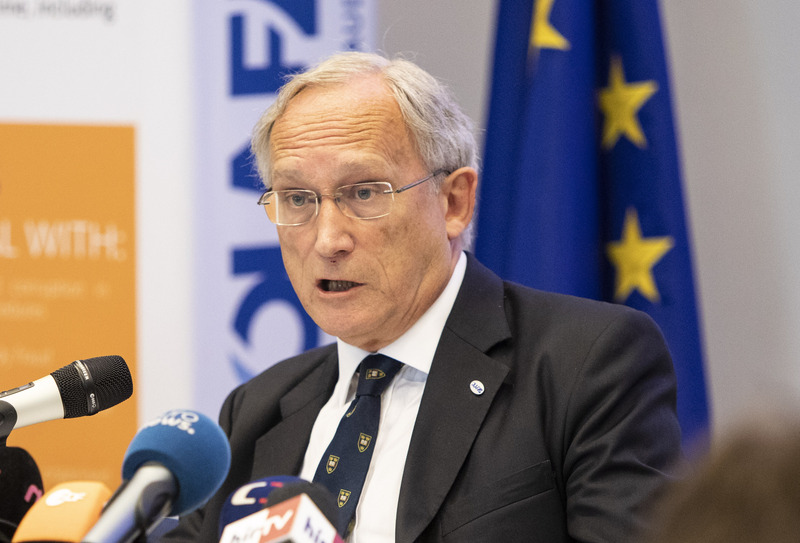 "As far as the commission is concerned: we have zero tolerance regarding fraud with EU funds and therefore insist on a clear commitment from all member states to prevent fraud," said Bahrke. "The commission closely follows up on that commitment and takes immediate actions, including by clawing back expenditure if the fraud is confirmed," he added. But there is another problem: "There is too much money," according to researcher Fazekas. He noted that if authorities in a country are unable to fund sufficient sensible projects, controls will become more lax. Like many non-governmental organisations, no one wants to lose part of their funding because of the appearance that they can do with less. Fazekas has also seen a lot of EU-funded projects being overpriced, but this is never a reason for withdrawing funds. "There are a lot of process controls, but outcome controls? Zero," he said. A final problem is the most sensitive one. "EU funds go to the least developed regions. By and large most least developed regions are the most corrupt regions in Europe," said Fazekas. 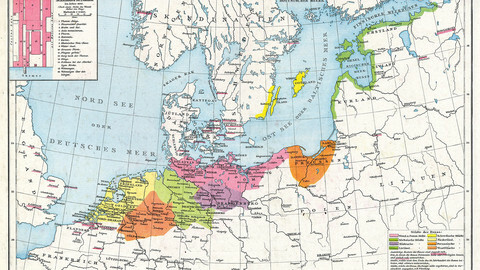 Administrative cultures vary greatly between member states. "Wales receiving structural funds is very different from southern or eastern Romania receiving structural funds," he said. "A major error of the EU enlargement was thinking that eastern European countries can be treated like poor regions in western European countries," Fazekas noted. At the same time, he added that there was no other way to treat the new member states added in 2004, 2007, and 2013. "It was politically impossible to say: you eastern Europeans have weaker institutions, so we have a different set of rules than for the poor regions in northern Sweden," he said. 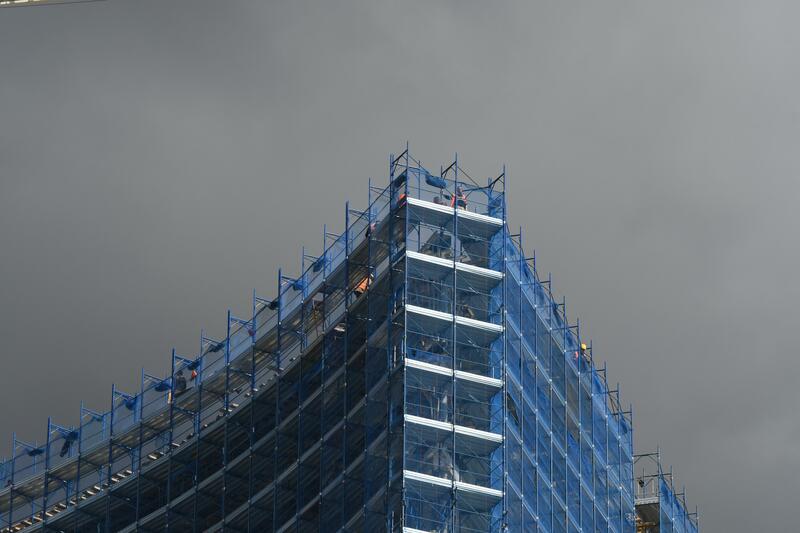 But Fazekas pointed out that methodologies exist for establishing whether a government can be trusted with managing funds – not only the World Bank has them, but so does the European Bank for Reconstruction and Development. "It's not hard to come up with a methodology which classifies countries in, say, three categories: you can be trusted, you are in-between or you are absolutely not trustworthy. I can guarantee you Hungary would not pass". But such a ranking of EU member states is completely against the equal treatment member states seek – and a political no-go zone. EU anti-fraud chief Kessler is leaving his post for a job in Rome. The EU commission said its decision to release him was "completely neutral" - despite an ongoing court case at the EU court. The eight EU states not taking part in a new public prosecutors' office will face extra anti-fraud scrutiny, an EU watchdog has said.